* Based on Canon’s standards. 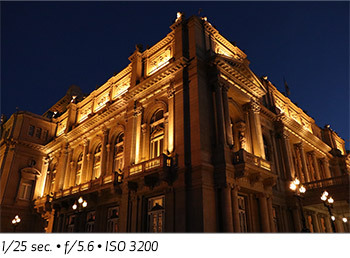 As compared to the EF-S 18–135mm f/3.5–5.6 IS STM. 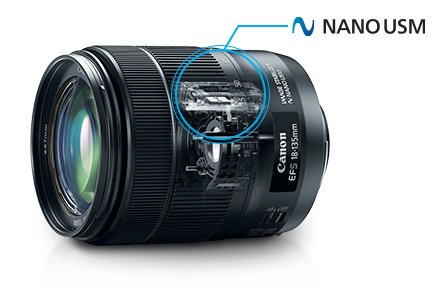 * Based on CIPA (Camera & Imaging Products Association) standards. Testing performed using the EOS 7D Mark II digital SLR camera at a focal length of 135mm. * Based on Canon’s standards. 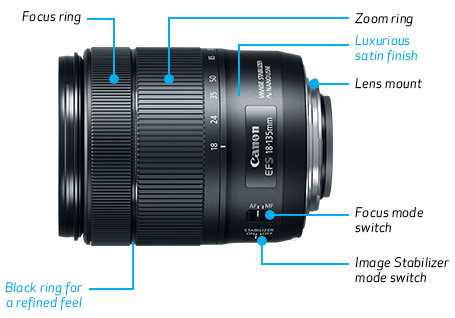 As compared to the EF-S 18-135mm f/3.5-5.6 IS STM. 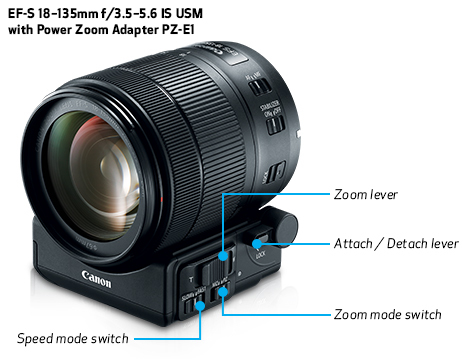 ** Based on CIPA (Camera & Imaging Products Association) standards. Testing performed using the EOS 7D Mark II digital SLR camera at a focal length of 135mm.